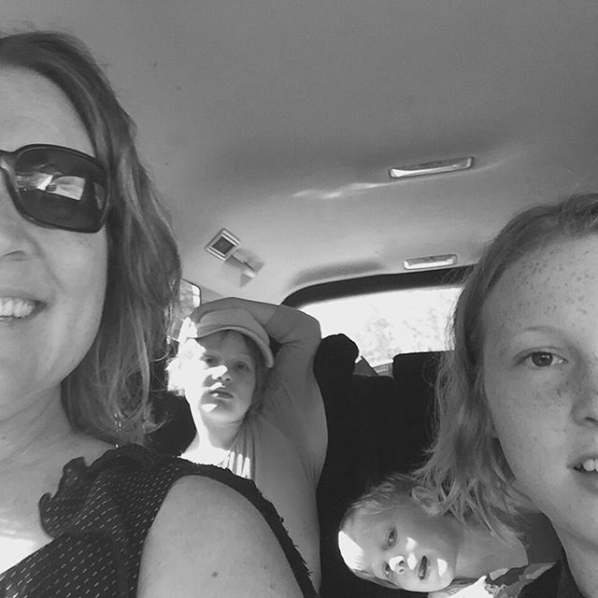 Shelley Freeman is a mother, architect, city dweller and tour guide with Melbourne Architours, as well as a feminist, activist, bike rider, and teacher. She lives and works in the beautiful heritage listed Stanhill flats with her partner and three kids. Stella Veal is a Melbournian, living and playing in the city since birth. She is in Year 7 at Melbourne Girls College and loves being a big sister in a small apartment to twins Horace and Gretchen.